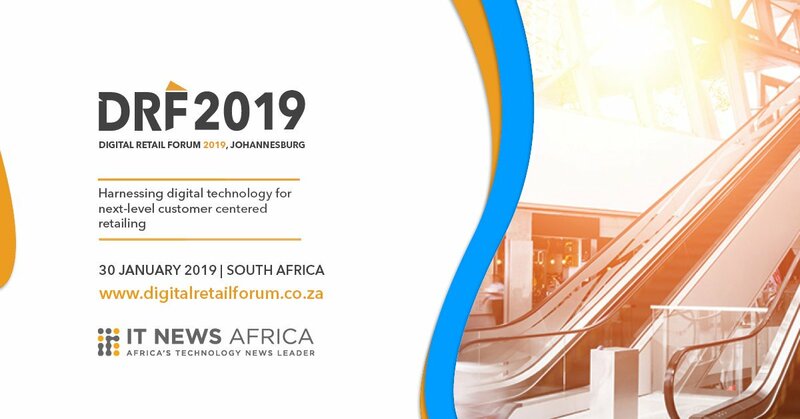 TechInAfrica – The 2019 Digital Retail Forum will kick off on January 30 at Hilton Sandton, Johannesburg. The theme will be “Harnessing Digital Technology for Next-Level Customer Centered Retailing”. The event will bring together various professionals and stakeholders in retail space to share their experience and knowledge in front of attendees, as well as find solutions for challenges in the retail industry. For further information about the event, visit http://digitalretailforum.co.za/ or send email to events@itnewsafrica.com as the organizer of the event. You can register yourself as the attendee, speaker, or even a sponsor through the website.